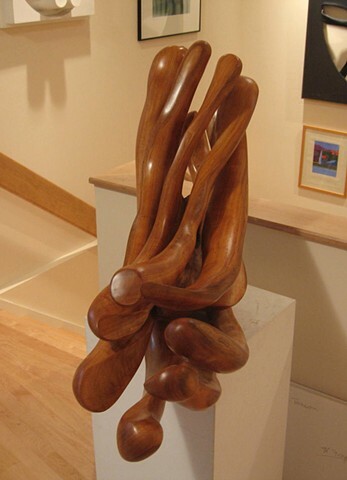 24" x 14" x 40"
This piece was the last sculpture my father, Ben Goldsmith was working on. He left it roughed out and I refined and finished it. A Goldsmith & Goldsmith Production.